Rob comes to the Civic with 10 years of study in music theory, composition, performance and arranging. He has played keyboard/guitar/bass/percussion for 25+ musicals including Les Miserables, The King and I, The Wizard of Oz, Footloose, Chitty Chitty Bang Bang, Little Shop of Horrors, The Little Mermaid, Spamalot, Grease, Hairspray, Jesus Christ Superstar, Honky Tonk Angels, Pirates of Penzance, Shrek, and Sister Act. Rob has also performed in orchestras, percussion ensembles, chamber choirs, show choirs, symphonic bands, marching bands, and jazz bands from Symphony Center in Chicago to Carnegie Hall in NYC. 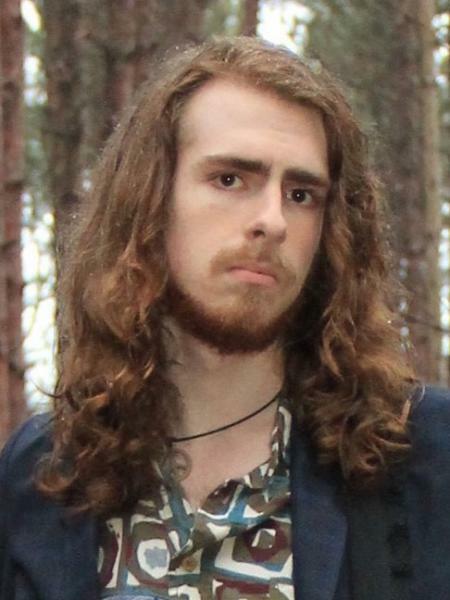 Currently in is third year of undergrad at WMU for Multimedia Arts Technology - Rob engineers the recital recordings and jazz combo sessions at Western Sound Studios, as well as directs and composes music for his 10-piece jazz combo. "Special thanks to EVERYONE in the cast and crew, especially the other amazing directors; to Marie Kerstetter for launching my career as a musical director; to my fabulous "supergroup" of an orchestra; and to Bob & Jeep for being a constant support in everything I do."